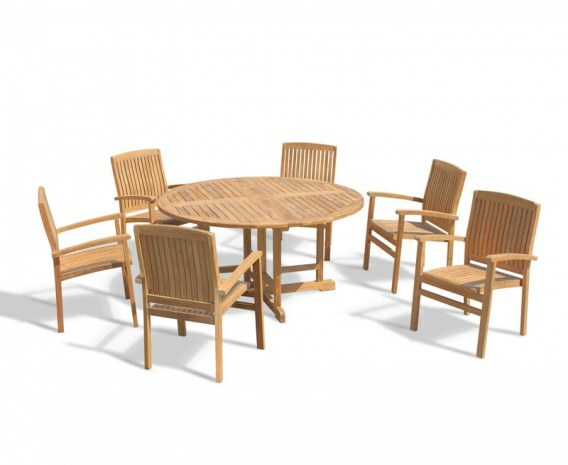 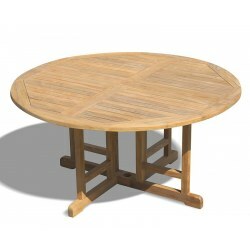 This 6 seater round folding garden table and teak stacking chairs set is perfect for alfresco dining with friends and family. Combining both practicality and style, this folding dining furniture set will create a stunning focal point for your garden or patio that’s sure to impress your guests. 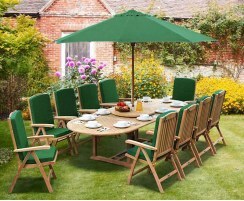 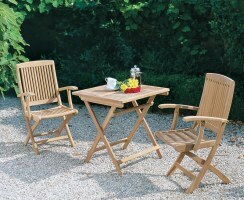 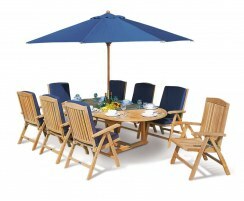 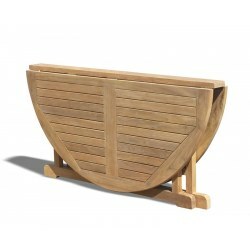 Robustly crafted from the finest grade-A teak, this practical 6 seater round folding garden table and teak stacking chairs set can remain outdoors all year round in all weather. Requiring minimal maintenance, you can get the most from your dining set for decades to come, representing fantastic value for money. 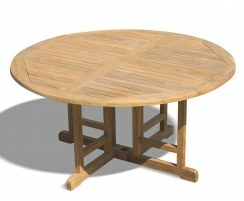 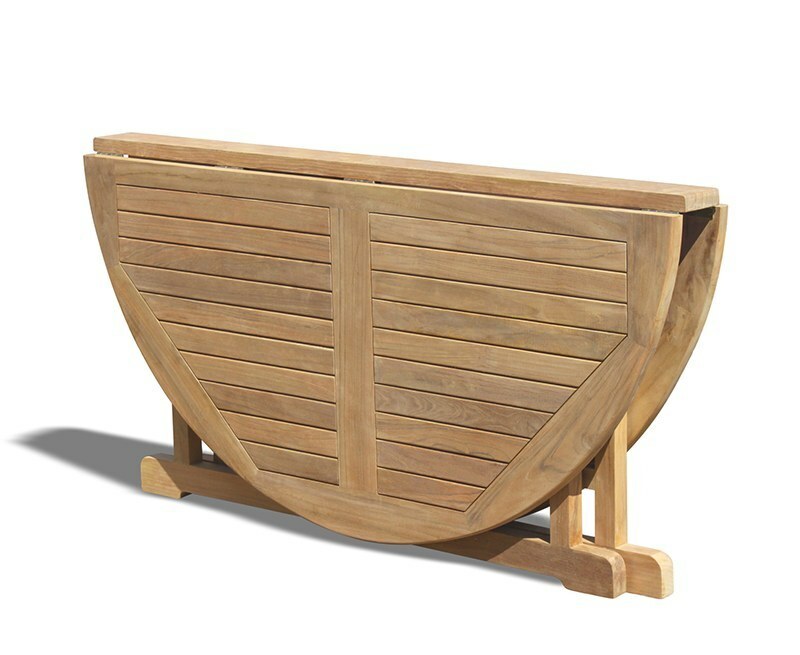 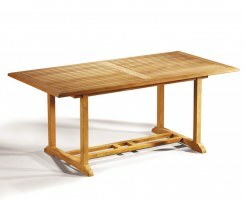 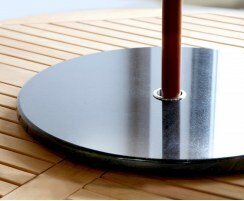 The drop leaf table folds for storage when not in use and is pre-drilled for a parasol; supplied with a flush-fitting teak plug for when a parasol is not required. 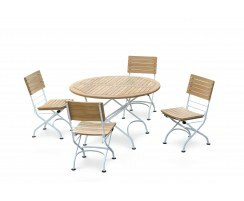 The Bali stacking chairs can be stacked to save space. 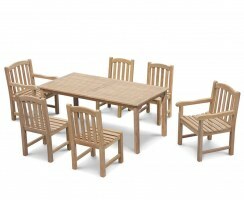 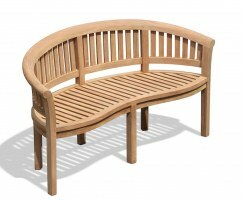 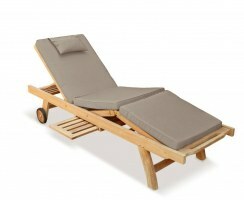 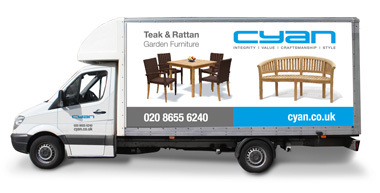 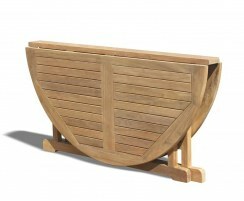 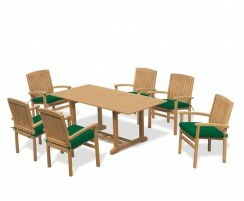 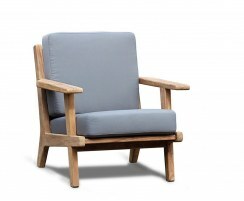 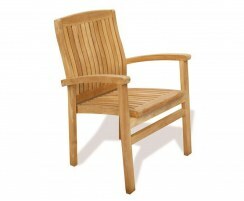 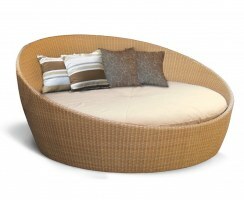 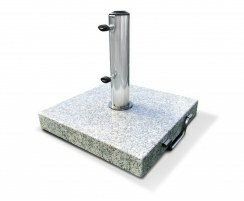 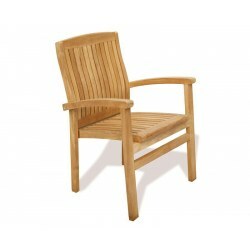 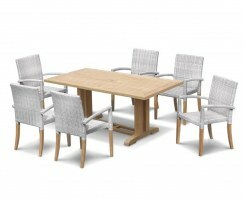 We will deliver this outdoor patio furniture set to you fully assembled for your enjoyment.